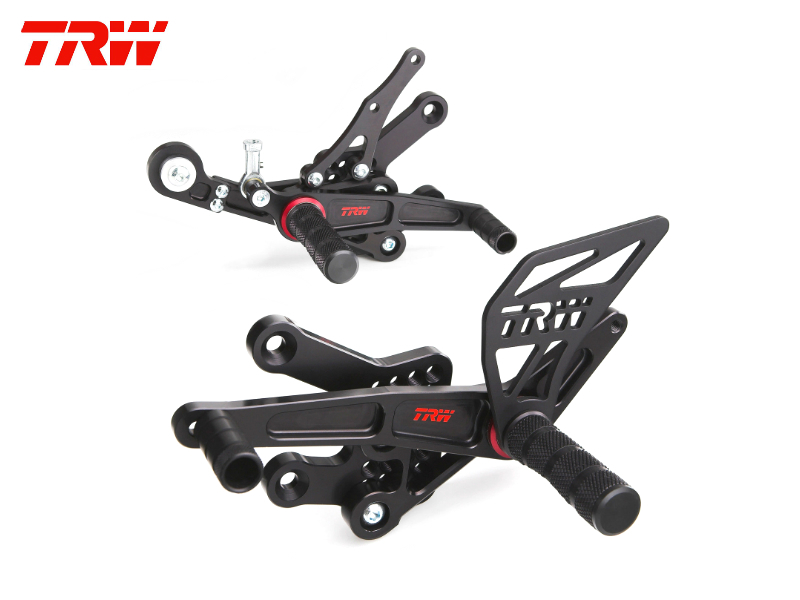 Fully adjustable rearset made from material 7075-T6 which is one of the hardest and the lightest aluminum alloys at market. In levers are ball bearings 22 mm, carrying water and dust resistant seals. 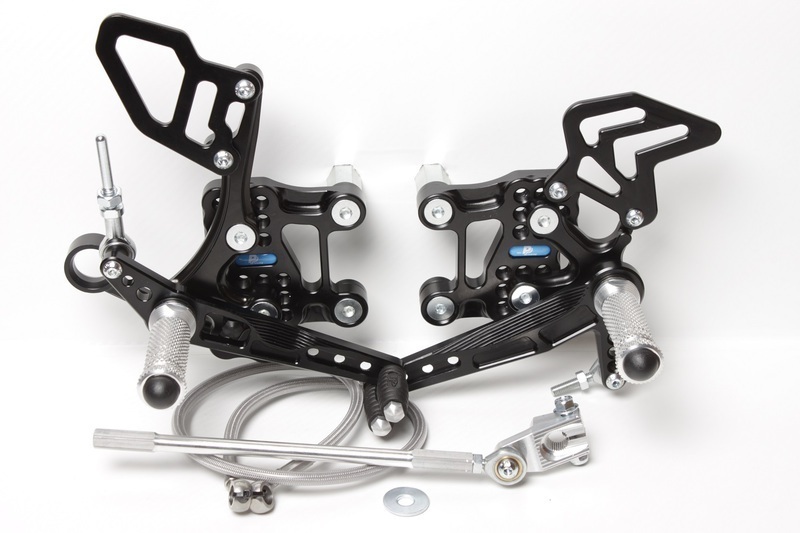 PP Tuning pride themselves on being the only company in the world that are able to provide the unbreakable guarantee for all their rear sets . 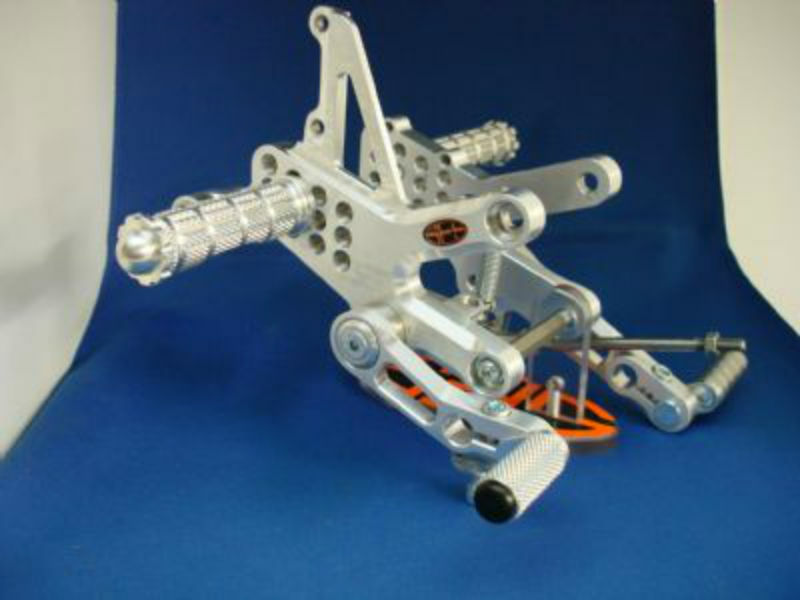 PP Tuning are so confident in the quality of materials and workmanship, that if you have an accident and destroy the rear sets, they will repair or exchange it free of charge even when it is your fault!